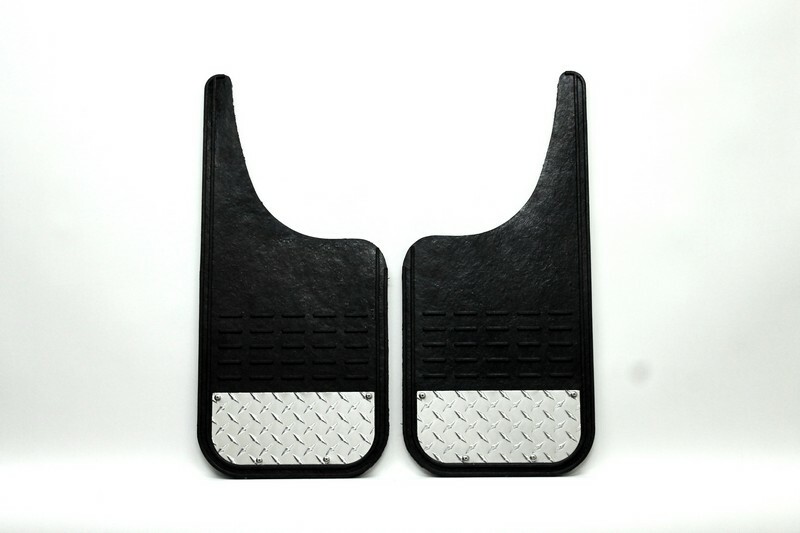 MM Premium Universal Mud Flaps MM1226MCTB - Airhawk Truck Accessories Inc. I just want to tell you that I am just beginner to blogs and seriously loved this web-site. Probably I’m want to bookmark your blog post . You definitely come with very good article content. Thanks a lot for sharing with us your website page. Aw, this was a very nice post. Taking the time and actual effort to make a good article… but what can I say… I put things off a whole lot and don’t manage to get nearly anything done. There are actually a number of particulars like that to take into consideration. That is a great point to bring up. I provide the ideas above as common inspiration but clearly there are questions like the one you deliver up the place an important factor shall be working in honest good faith. I don?t know if greatest practices have emerged round things like that, however I am certain that your job is clearly identified as a good game. Both boys and girls feel the influence of only a moment’s pleasure, for the rest of their lives. I found your blog site on google and verify just a few of your early posts. Continue to keep up the very good operate. I just extra up your RSS feed to my MSN News Reader. Looking for ahead to studying more from you in a while! Sweet site, super design, very clean and apply friendly.